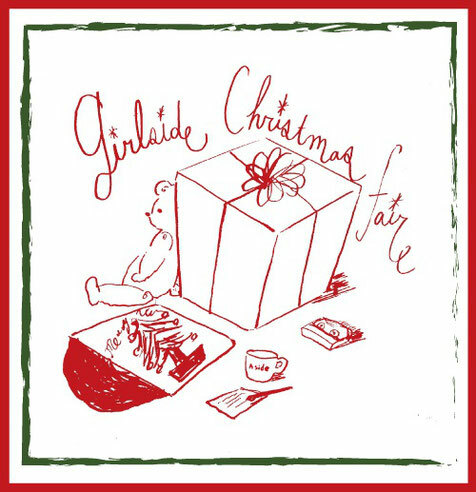 Christmas is coming very soon! I have been very busy this year! That was my ideal, but I have been running around for things. I have just finished our home decoration yesterday. 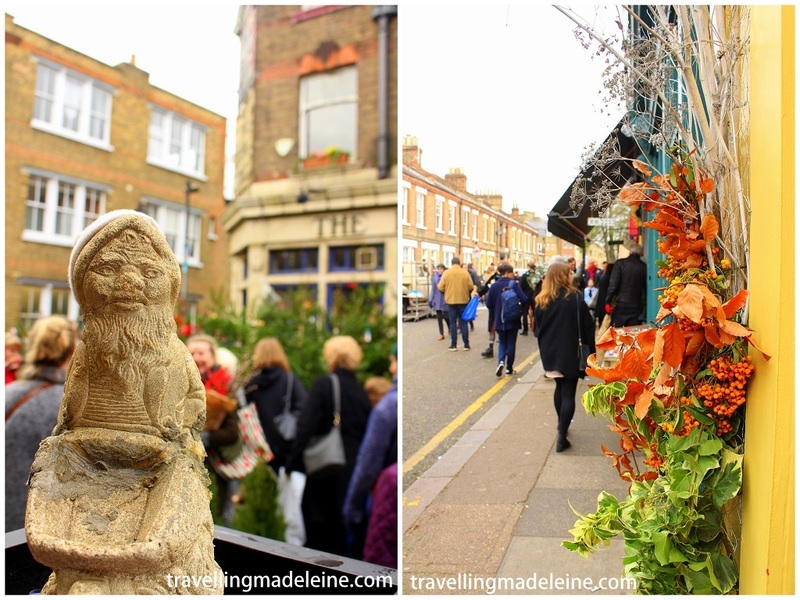 Sunday, I went to Columbia Road to buy flowers. 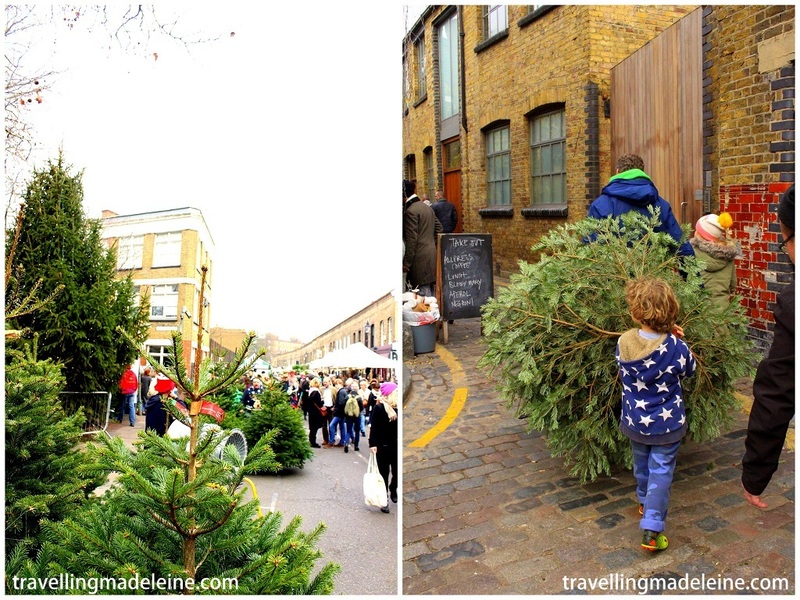 The flower market was full of Christmas colours! There were so many people as it was the last weekend before Christmas. Shops in Columbia Road was so cute as usual! I love these shops as they were so interesting and cuter than shops in Central London. I recommend them for Christmas shopping. Lovely music at Columbia Road all the time. Cute girls were dancing, how lovely. Since I had moved to West London, it is very hard to come to this market in Sunday morning! I want to get up and go out early and enjoy the daytime of weekend. That would be my resolution for next year. It'd been ages I came to East London apart from selling in market. I would love to walk around here soon. I was selling that day too. I was selling at Colenimo shop last weekend. 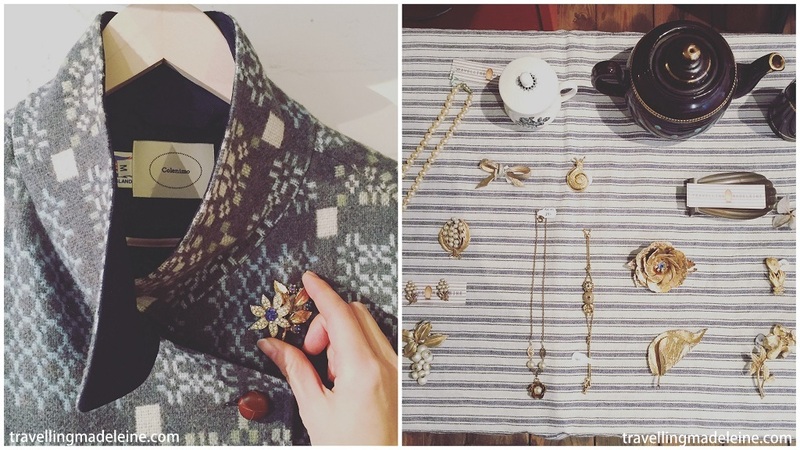 It was a great honor that my jewellery were with lovely Colenimo garments. Aya and customers who came to the shop last weekend, thank you very much!! There is no way we have lovely Christmas with this mess! As I said, I will be on Old Spitalfields Antique Market tomorrow. 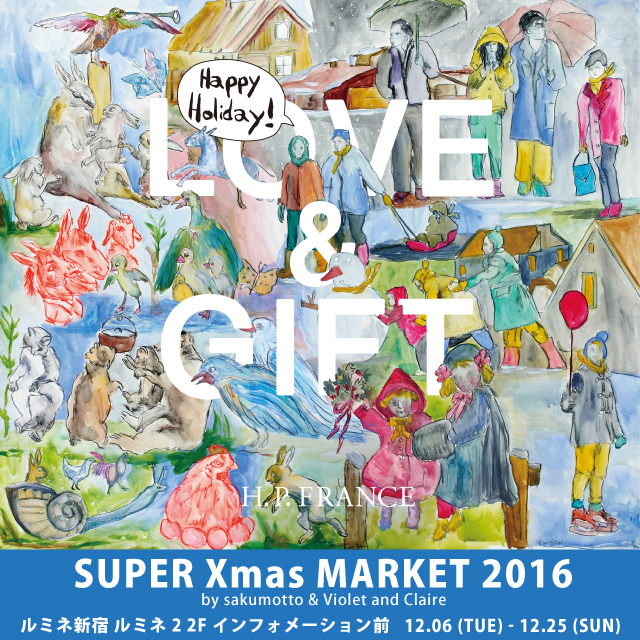 Come for last minute Christmas shopping!! 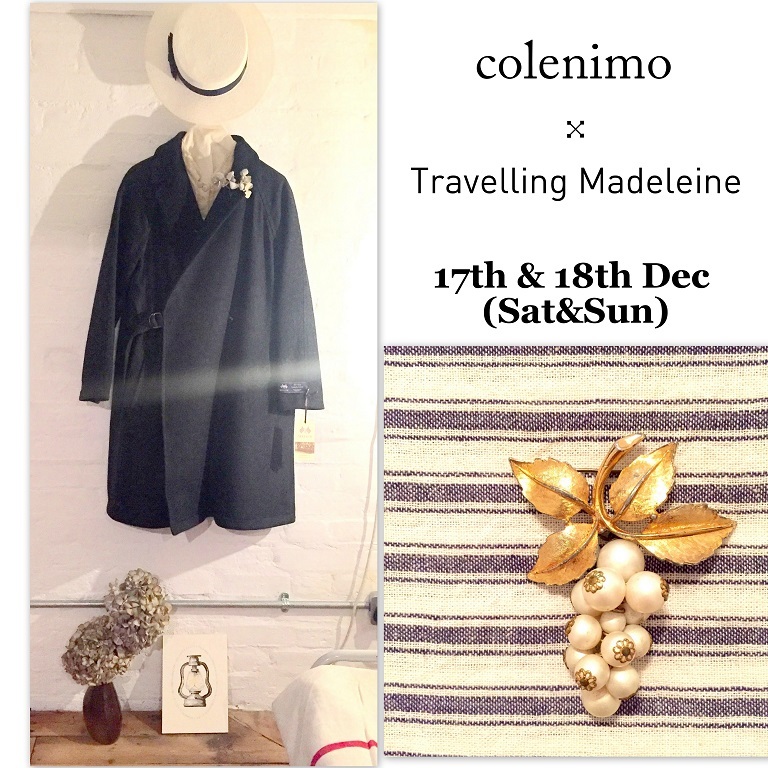 Travelling Madeleine is coming to the shop of London cutest brand, Colenimo only this weekend! 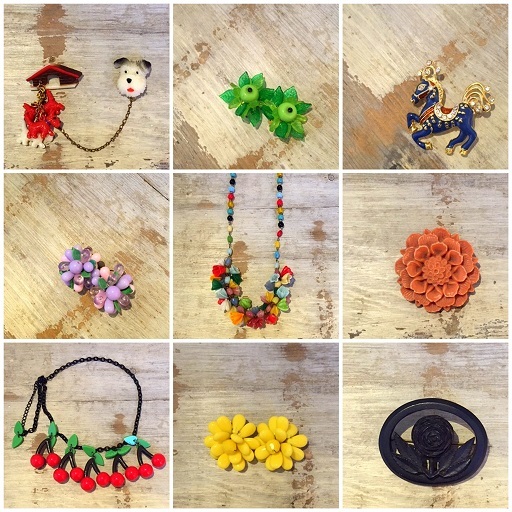 I will bring vintage jewellery and homeware which I pick for Colenimo. I will be in the shop on Saturday. 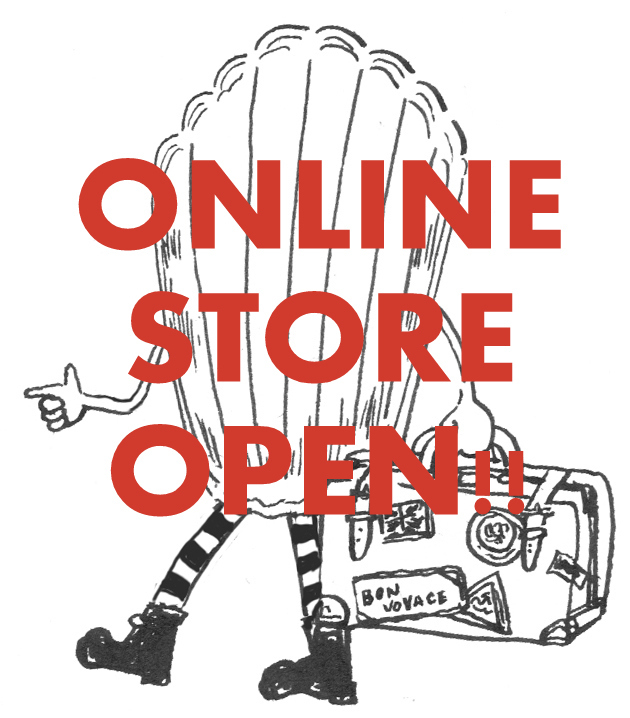 Come for your last minute Christmas shopping!! *Only cash will be accepted for Travelling Madeleine item. *Only cash payment will be accepted for Colenimo items on Saturday too. I am so sorry about it! We went to Lewes! It had been ages that we went there. I am usually very busy to hunt vintages when I come to Lewes. We went for a walk to a park too. Autumn leaves were so beautiful there. I think that this year's autumn leaves are stunning. This beautiful weather didn't stay long.... as usual. An hour later, it's became grey and wet again. I was really glad that I walked around the town while it was sunny! We went to a cafe in High Street for lunch. It was a cafe, but they have really good food. We had a gorgeous venison for lunch!! It was so good and melting in my mouth! I thought I wrote about the cafe in my blog before, but I haven't. I will come here for tea next time! But I did shopping, specially select shops. 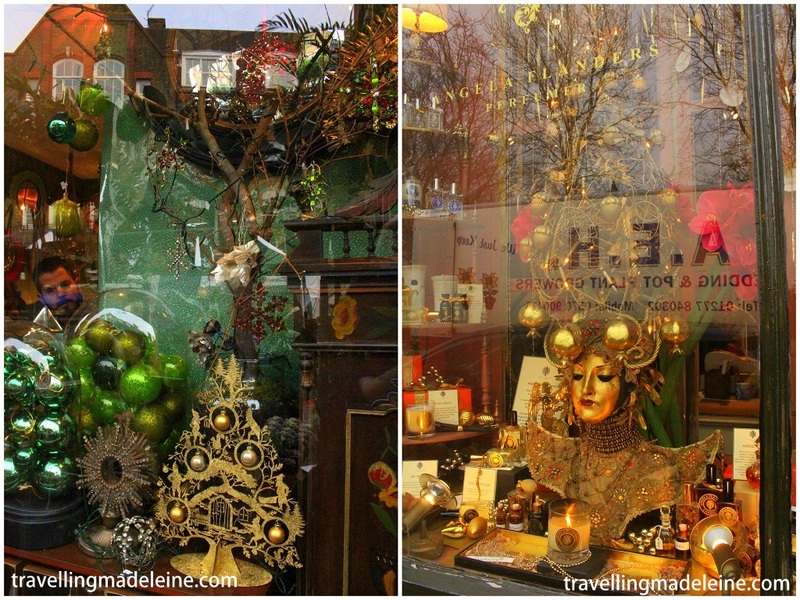 There were lots of cute shops in Lewes, you will find loads of lovely stuff more than in London.. I think I will do Christmas shopping in Lewes next year. You can't miss teatime in Lewes. In the end, we went to our usual, Old Needle Makers Cafe. We had a chocolate & orange cake and a Apple and spice cake, and chai latte.